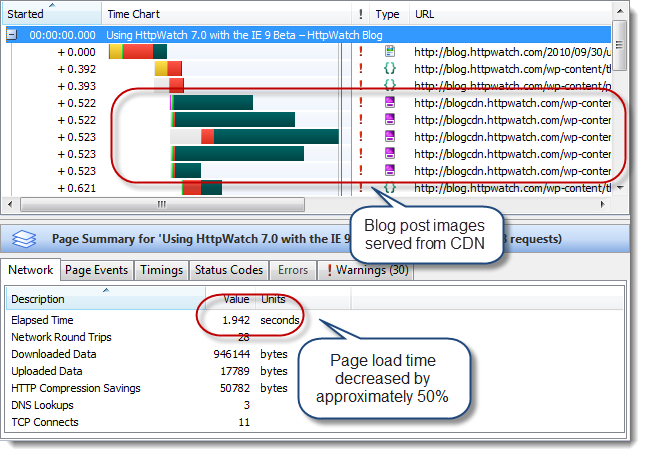 You’d be better off not using blogcdn.httpwatch.com has your cdn hostname. Since it’s part of httpwatch.com, every request to it includes useless cookies for that domain. It’s static images, those cookie bytes are wasted and could even cause a request to not fit into one packet. Yes, the use of that sub domain isn’t going to help performance wise. 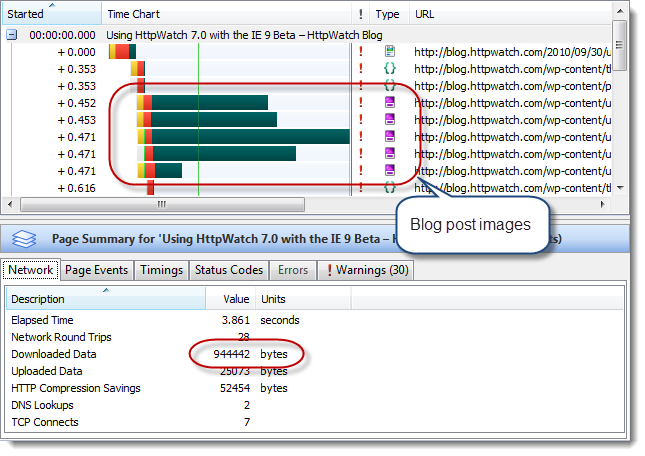 However, the total HTTP request message even with cookies we use on httpwatch.com is around 700 bytes so it’s unlikely to make any significant difference. Now 50% is lot. CDN is the way to go with high end images videos streaming etc. 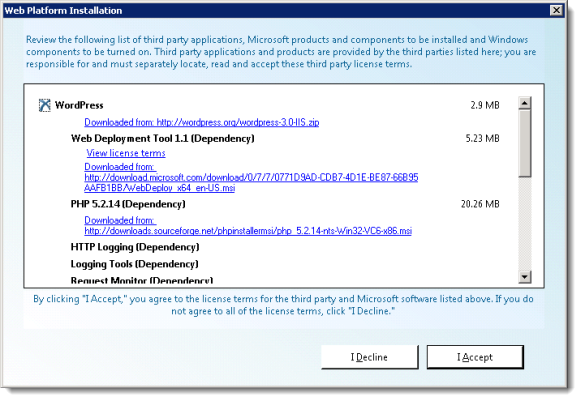 That was a good switch with IIS you got. Fair enough http compression.